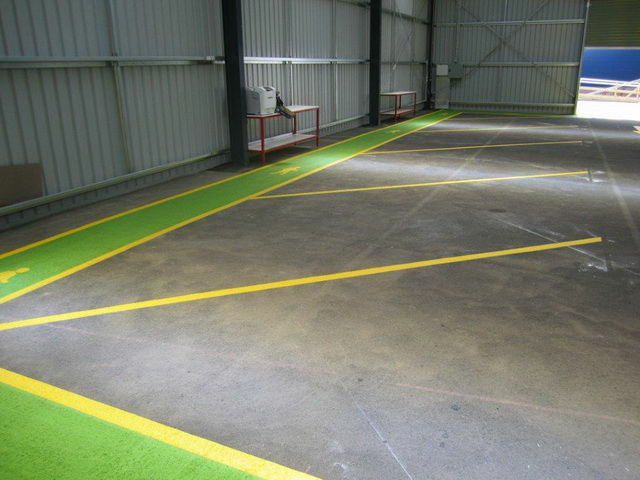 For professional, long-lasting line marking jobs in heavy duty environments, you can call on us to get the job done. 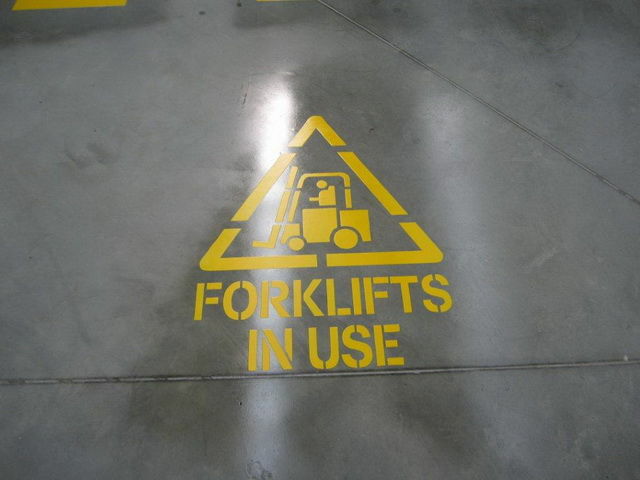 May factories need specialized treatments for high traffic areas to remain clear, concise and secure for their employees. That’s why Brimbank continually stays on top of industry trends to provide optimal service in jobs that require a particularly high level of attention. 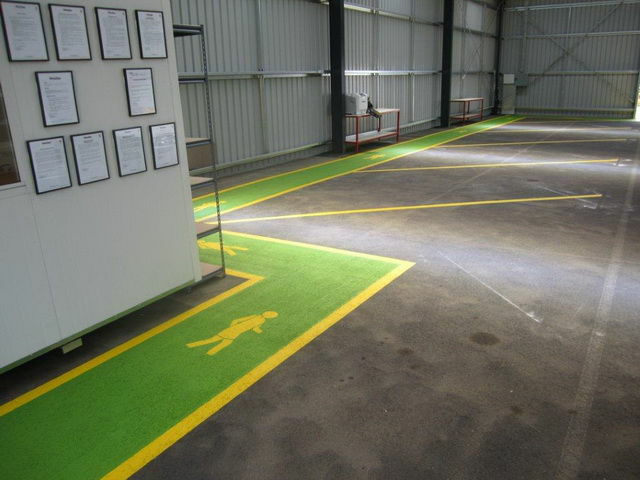 We know the importance of occupational hazard and safety markings, so we use high end products like Opoxy resin and Deluxe A1 road master paint, so we guarantee the highest level of quality and help keep your promise to keep your employees safe. Our dedicated team can spray on new lines or re-do existing, faded OHS lines for your workplace. 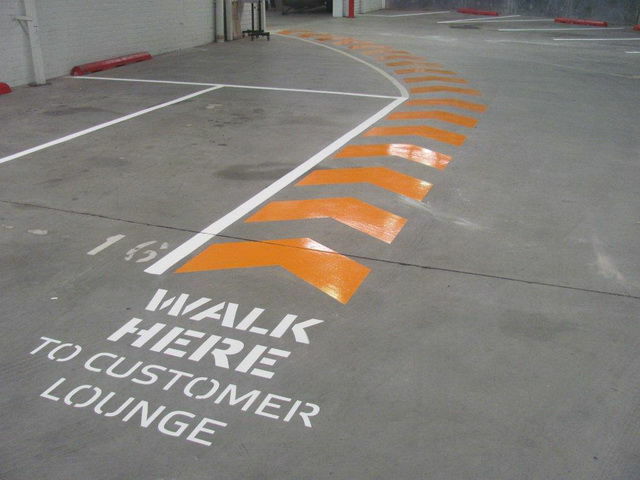 Get in touch with us today for a discussion on updating your markings.